To see bigger go to "my da"and download. Woah! That looks so weird (in a nice way)! Here rasengan and I guess anybody else who would like to try Tierazon. When I make a Fractal and distort it in PDN, I make some of my best work...I have stopped posting my artwork online (With exceptions of my Facebook), but I do advise that everyone who wants to explore Paint.Net's potential, download Fractal creation software, make some fractals, and play around with the options in Paint.Net. You will be satisfied. Most of my fractals have been true Paint.NET before posting. A fractal, where i have manipulated the colors in Paint.NET. To demonstrate this I have also posted the picture as it was before it was manipulated. I'll hop on OperaTor and try to check your fractals out, but it may be a while. I am such an amateur at fractals, I just use the search tool of ChaosScope, but man, they all turn out great. Ummm, can you do fractals in PDN? 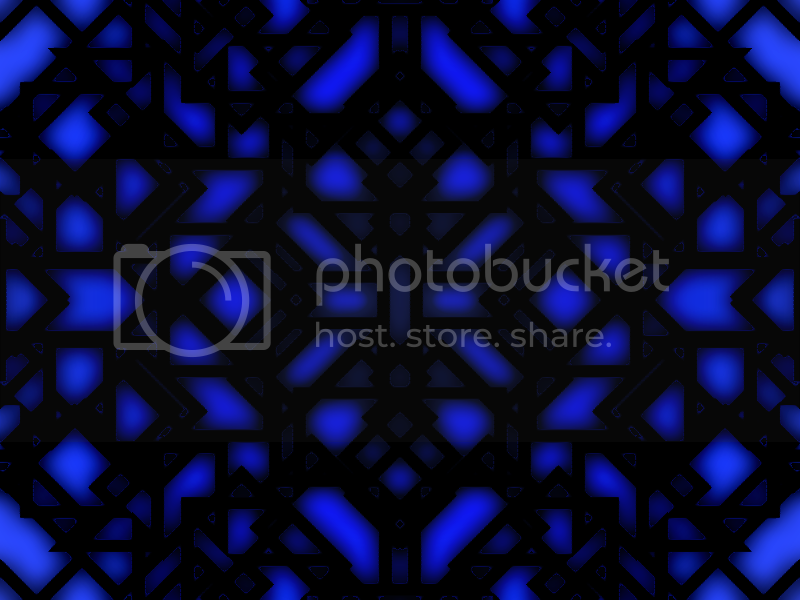 There are a few basic fractal plug-ins for Paint.NET. But nothing like Apophysis or Chaoscope. That one looks pretty neat. But I will rather call it abstract art. And abstrac art can be made very well in Paint.NET. Only very simple ones, look in the render menu. To create better fractals, google "chaoscope" or "apophysis." It's been a bit since I've been on here sooo. This is two Fractal Explorer fractals blended together to make this one. Couldn't have done it without Paint.NET.